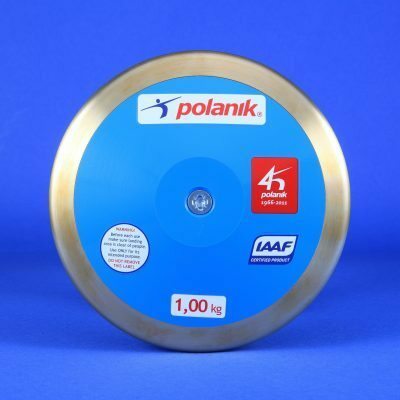 Ideal for young athletes and those that are new to the sport. 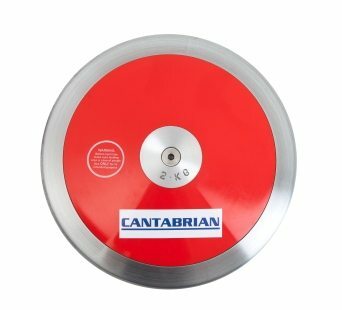 The Cantabrian Low Spin Competition Discus is a good quality competition discus. 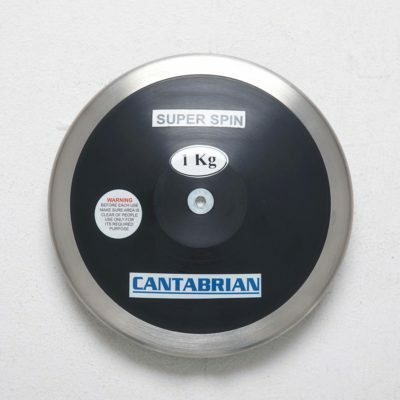 The 75% rim weight gives a low level of spin, making it ideal for young athletes and those that are new to the sport. 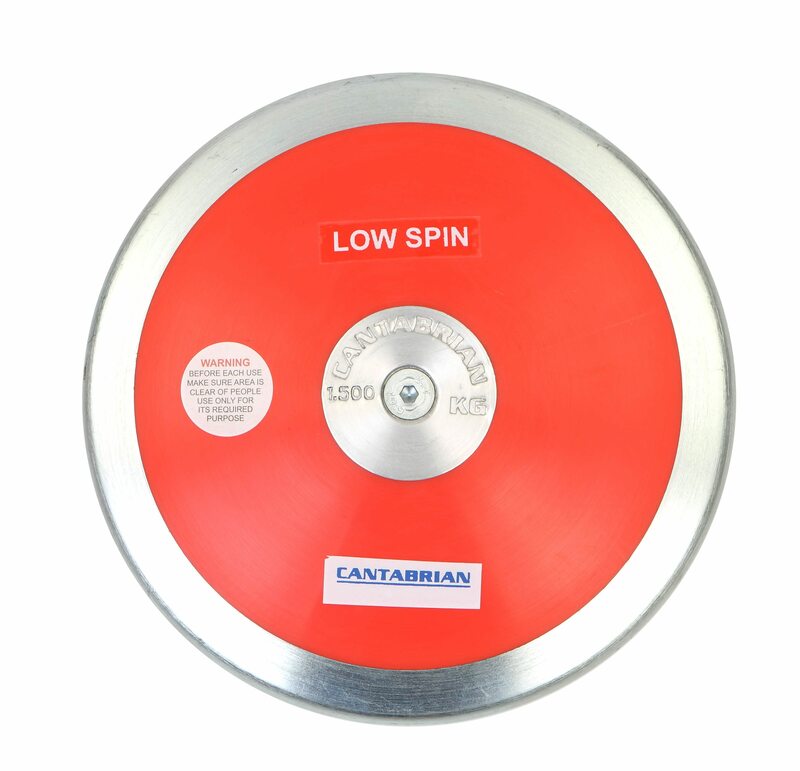 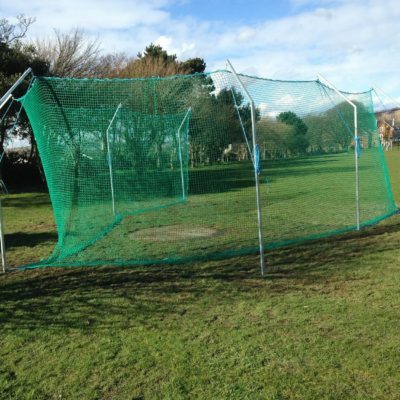 It is manufactured using a galvanised steel rim and durable plastic side plates. 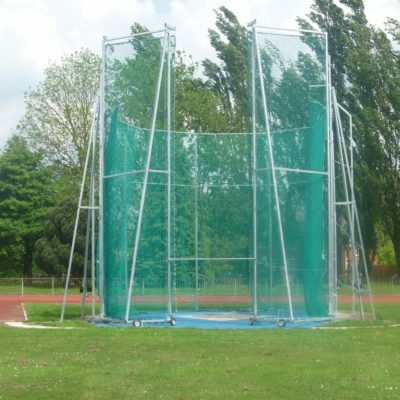 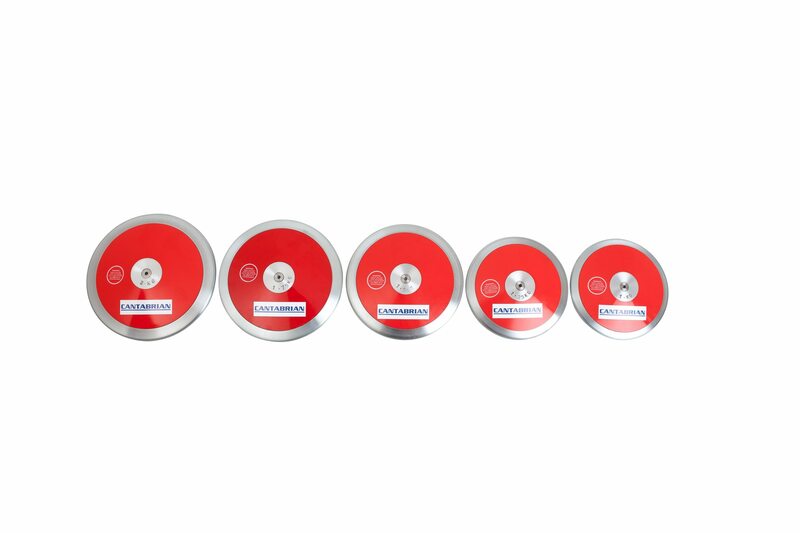 Please contact us for further information on our range of competition and training discus’s.